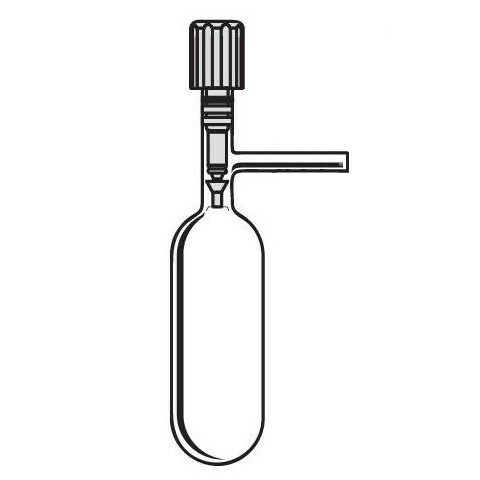 Schlenk type, cylinder shaped tube useful for storage has side arm. 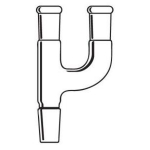 PTFE valve has adjustable PTFE plug with three O-rings and bore size adjustable from 0-4mm used to control gas or liquid flow into the vessel. Capacity 100ml. Bore of the PTFE key 0-4 mm.